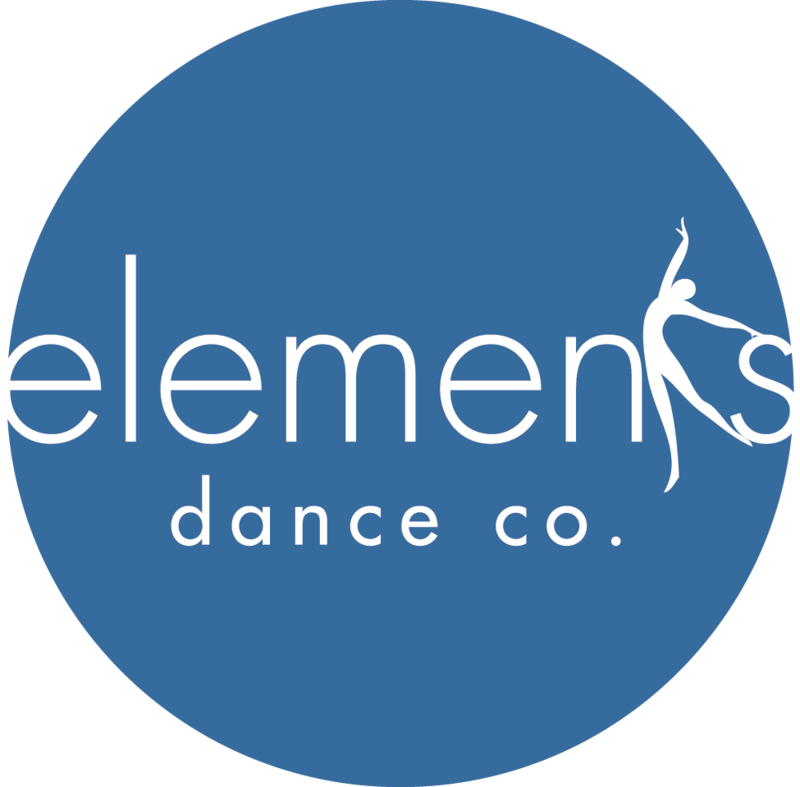 ELEMENTS (age 7+) | Elements Dance Co. 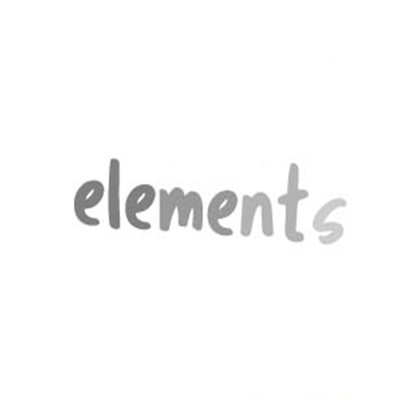 Elements will take your tricks to the next level! 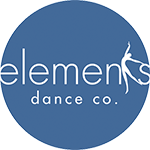 Dancers will strengthen their turns, extensions and jumps in this challenging class. 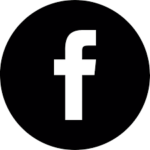 Open to competitive team members only or by permission.